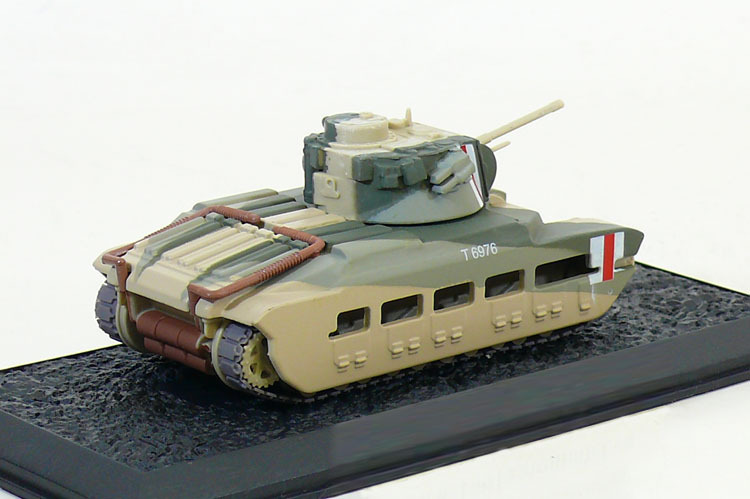 The Infantry Tank Mark II known as the Matilda II (sometimes referred to as Matilda senior or simply an 'I' tank) was a British infantry tank of the Second World War. It was also identified from its General Staff Specification A12. It served from the start of the war to its end and became particularly associated with the North Africa Campaign. It was replaced in service by the Infantry Tank Mk III Valentine. 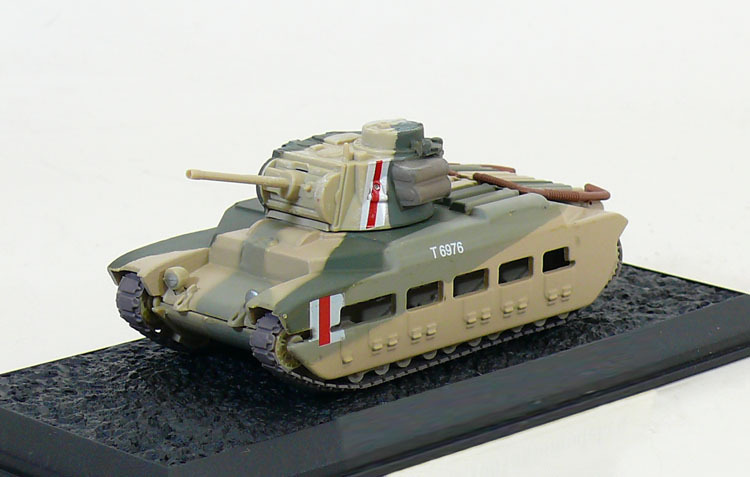 When the earlier Infantry Tank Mark I which was also known as "Matilda" was removed from service the Infantry Tank Mk II simply became known as the Matilda.